NO MEETING TOMORROW – School is Closed!! Friday be at the admin at 5:45 so we can leave by 6:00 – 6:15ish. You will need your mess kits, cups & water bottle’s along with the usual stuff. Be prepared for all weather. Patrols will be cooking outside in their patrols. GAS MONEY – PLEASE BRING $7 CASH Friday to the admin for fuel reimbursement. Tomorrow Julie Bach will be turning in our TJ’s order forms. So if you missed her on Thursday you can turn them in tonight. You can reach her by phone at – 606-7083 to arrange a drop off. They have given us another week for Christmas wreath sales. Wreaths will arrive approx 11/30 and Mr Ham will coordinate the distribution. Money for the wreaths needs to be turned in by 12/5. Fudruckers Fundraiser Tonight – come by anytime to eat. Tell everyone you know to come!! The troop gets 20% of the sales we bring in. Print out the flyer and give it to everyone you see!!! 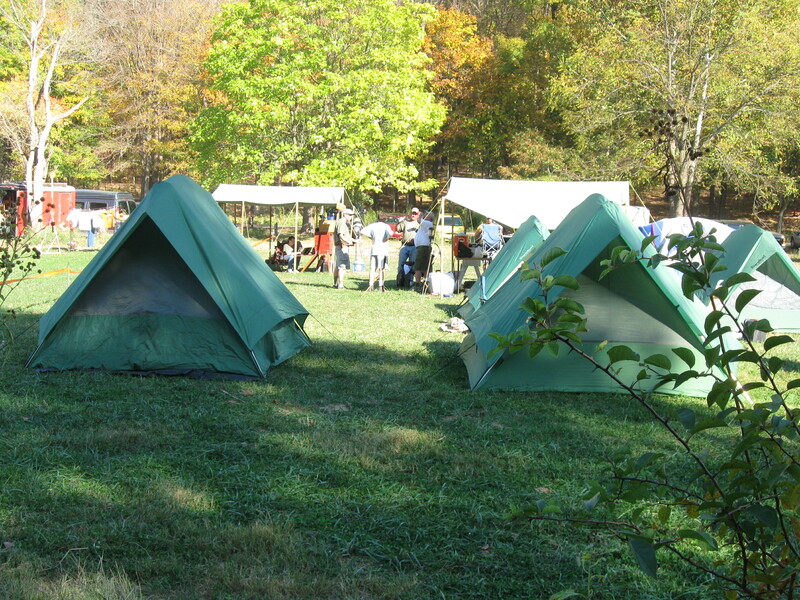 CAMPING: Cabin Camp 11/1-11/3. Food Money and final commitments are due tonight. If you still owe you must have it tonight!! $12. Gas money will be determined once we get a final count. TJ’s Pizza – Orders are due tonight to Mrs Bach. Please bring them or contact her at julzb@sbcglobal.net for drop off. I should be up there between 5:30 – 7:30ish for any collection that needs to be dropped off. The Citizenship in the Community merit badge counselor will be at the troop meeting on November 7th. Parents – Please make sure your scout has completed all the requirements and filled in their worksheets for the counselor to see. Some of the requirements had to be done on their own. Also, if you were given a MB card already, please make sure you have that with you as well. The boys have to get their volunteer hours on their own. I thought I had heard that the boys were going to do the volunteering part together as a troop, so Matt has not done that on his own. Is this not true? We need to know in order to have it completed by Nov. 7th. Thanks. This Thursday we will be having a Fudrucker’s fundraiser night since we can’t meet at the school. Please show up any time with the attached flyer. Pass it on to everyone you know or don’t know! We get 20% of the sales!!! Camping reminder – This Thursday at Fudrucker’s is the last night to sign up and pay for your camping for the NOV 1-3 cabin camp out at S-F with the Webelo’s. I am unable to print the flier from the link. Would someone please email me the flier, so that I can print it? Or bring extras tonight? Thank you! Rachel – Stop by anytime to eat. What time are we meeting on Thursday? 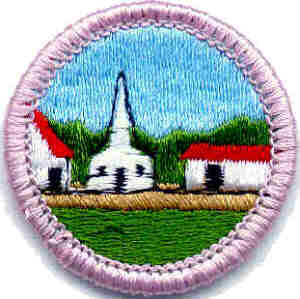 The citizen in the community merit badge counselor is coming nov. 7 to our troop meeting. Have your worksheets and merit badge cards with you if you are working on this badge. The attached flyer gives information about some Merit Badge Skill centers where you can earn your badge plus some Eagle Required MB Orientations. MB Orientations are a way to get you started with a counselor on your Merit Badge. This Thursday we will be at Mesnier at our regular time 7:00pm. We will be working on Menu’s for our upcoming cabin camp out. Then we will play some games. We will begin taking sign-ups for the Cabin Camp out NOV 1-3rd at S-F. Normal $12 Food money due by 10/24. SCRIPT ORDERS – ORDERS ARE DUE THIS Thursday November 14th. TJ Pizza Sales – Going on now – Orders due 10/24 at Fudruckers or turn into Julie Bach. Entertainment Books – Still have lots more to sell!!! Please turn in any outstanding money. SLU MERIT BADE UNIVERSITY – Jan 18th 2014 – Registration opens on 10/13 – here is the link to the website – http://apo.slu.edu/Scouting/mbu. They are offering **9** Eagle Required badges!!! This is a great opportunity. The website says registration opens on the 18th, but we received an e-mail from them saying the 13th. I’m sure this will fill up quickly so don’t delay. STEM UNIVERSITY – Check out this link for info on STEM University at UMSL. STEM U registration for UMSL is LIVE. The links can be found at http://stem.stlbsa.org and then click STEM UNIVERSITY on the left menu. Below is some information about a Service Hour opportunity this Sunday that we were asked to pass along. If you are interested and able, please contact them directly. Attached also is some info on the event and history of the charity. We need kids to give out pamphlets, to be available to point attendees to bathrooms and booths, and to do traffic control for the older kids. We may need help with set up and break down. It won’t be complicated at all! It would be about 8:30 to noon.